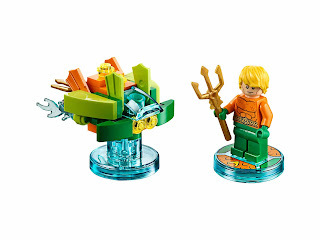 come with a rebuildable 3 in 1 an aqua watercraft. 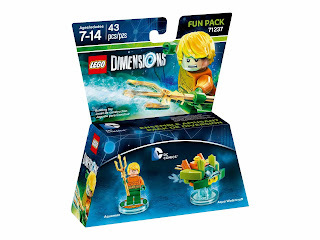 the aqua watercraft rebuilt into a seven seas speeder and a trident of fire. 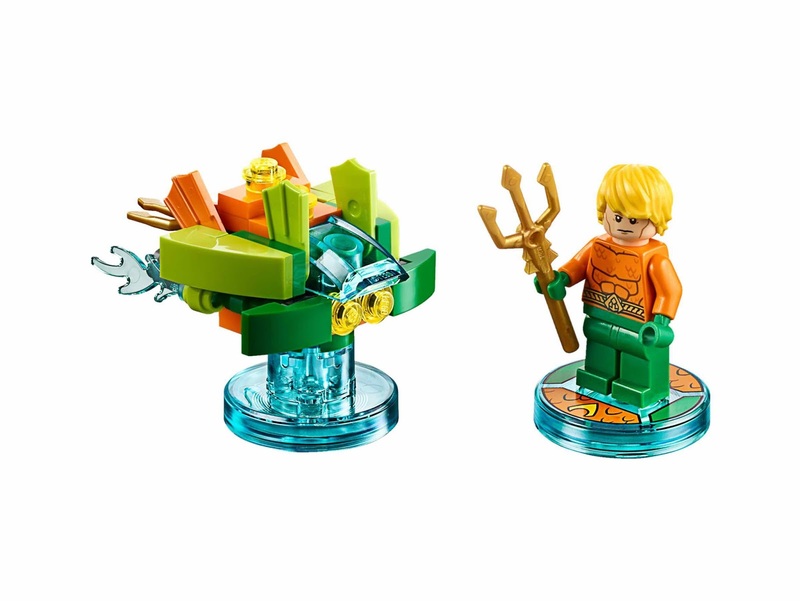 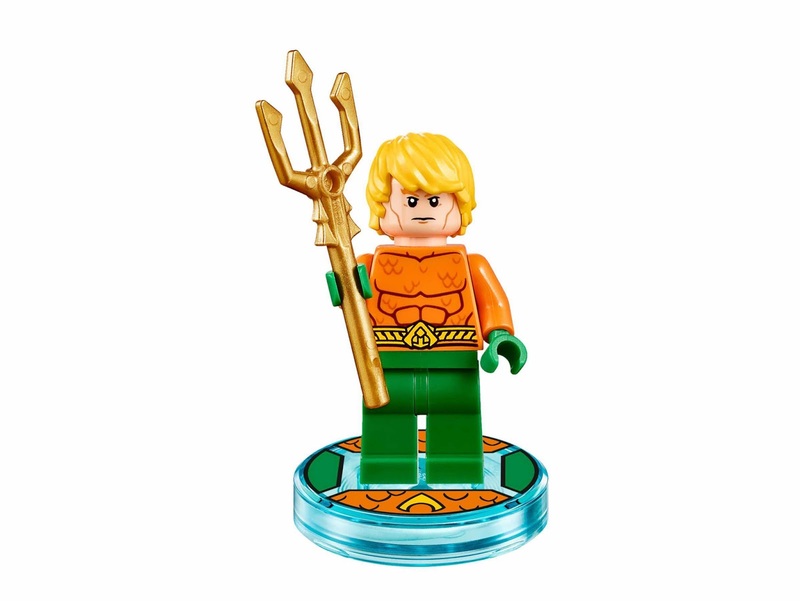 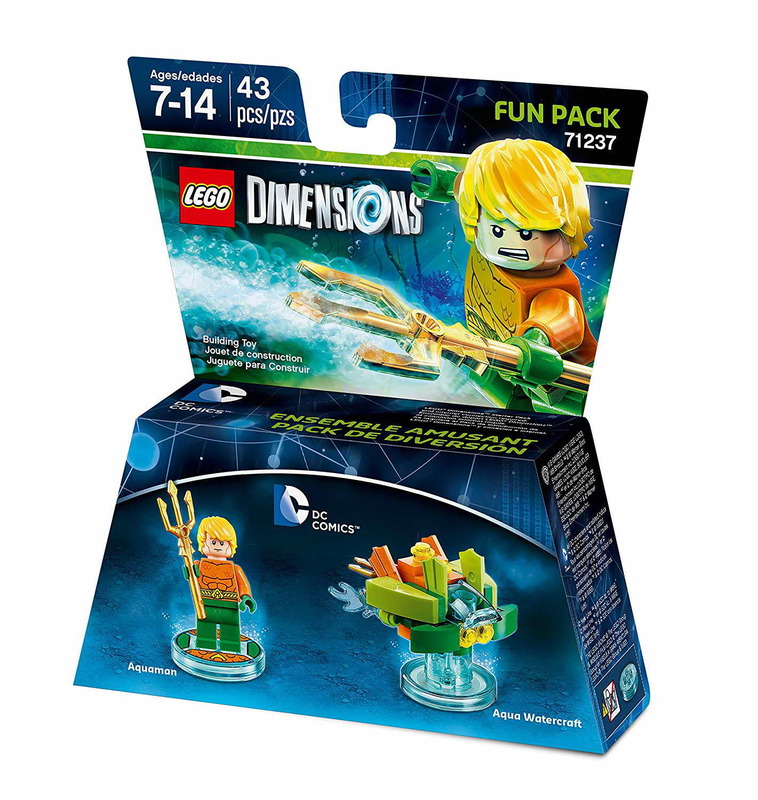 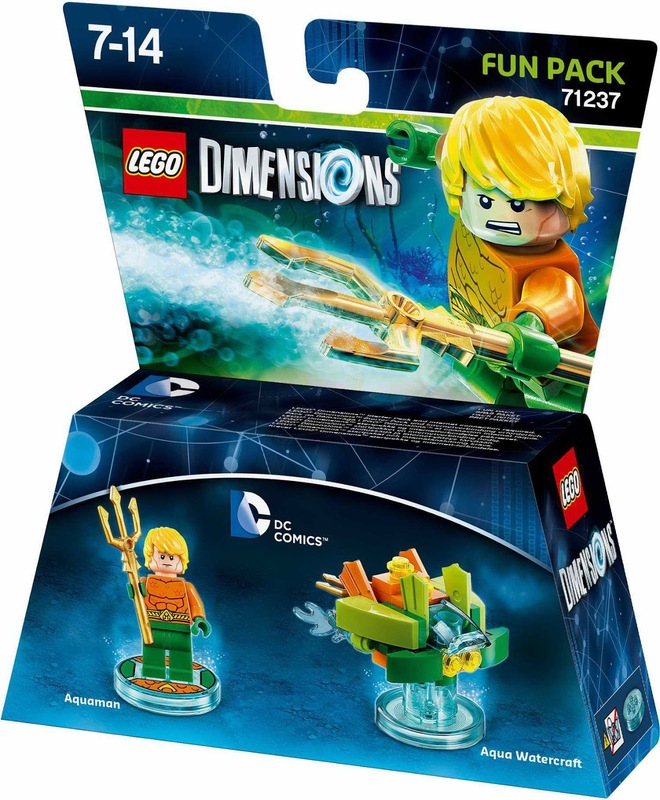 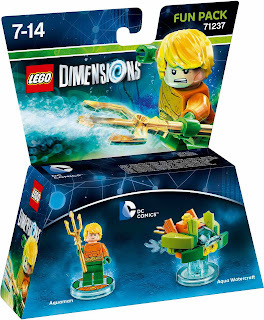 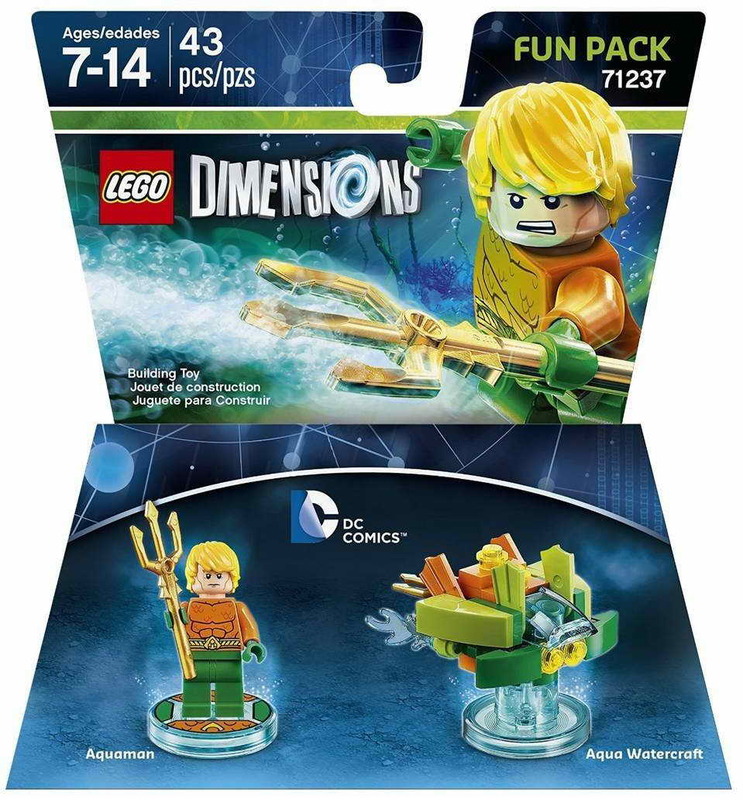 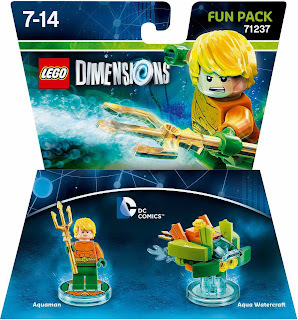 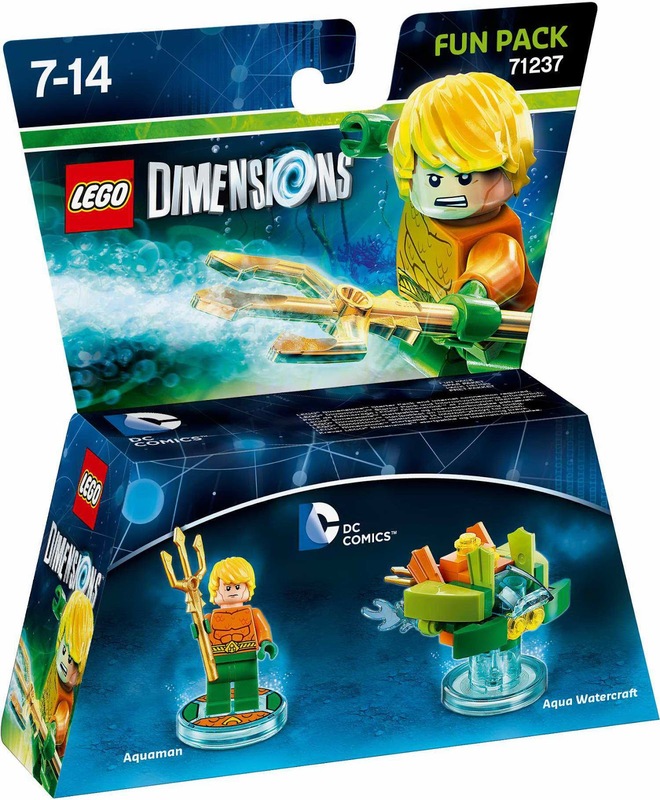 minifig included the aquaman minifig.